A house only becomes a home when you add your personality to it. A lot of people genuinely believe in this and go about actively livening up their houses over an extended period of time. 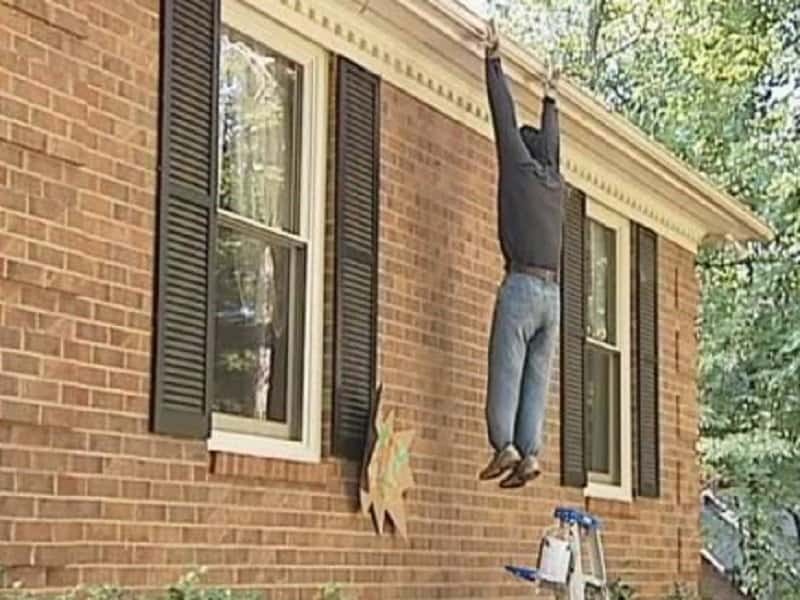 Sometimes though, your personality might not be too pleasant and you could end up showing all your neighbors that you are a creep. 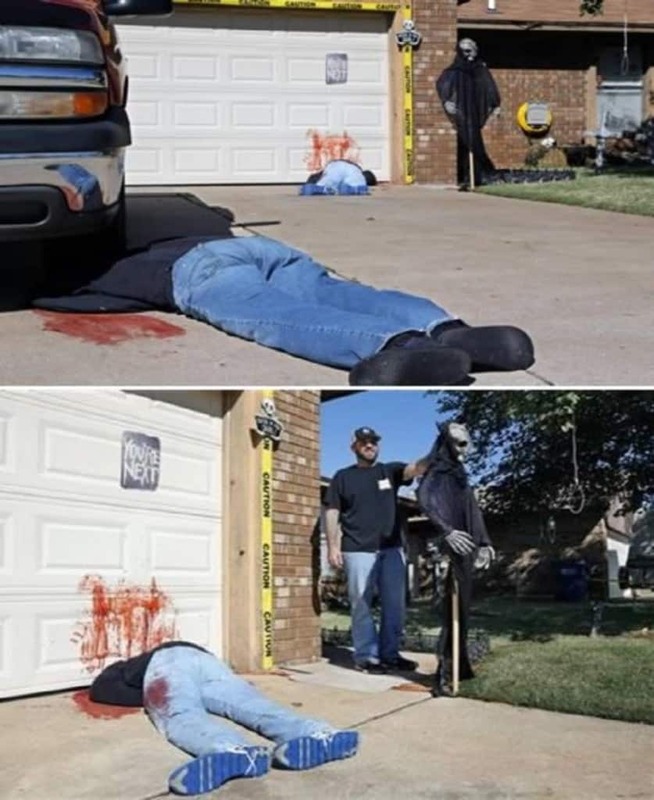 One way people showcase their unique identities is by using innovative yard decorations. 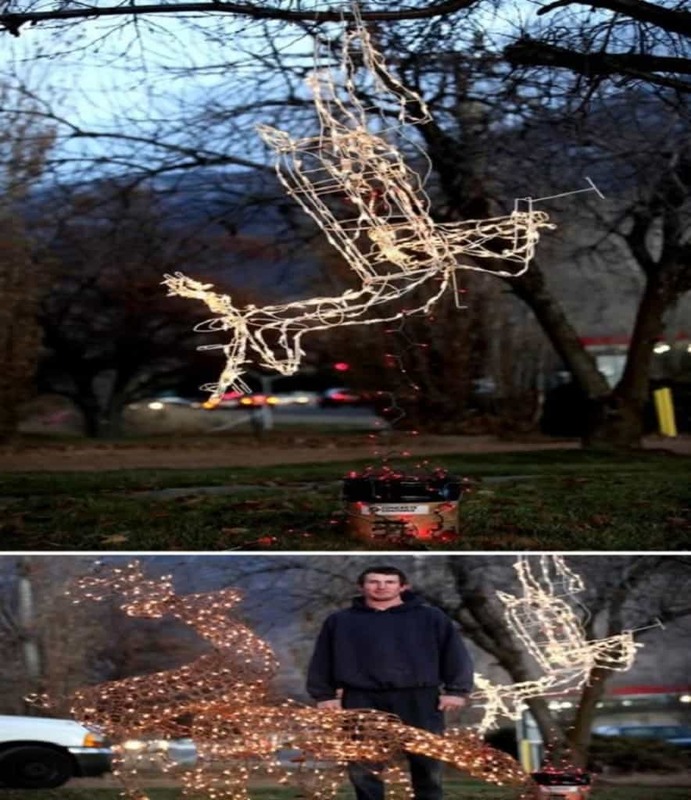 The yard decorations you will find on this list are definitely innovative, but they also border on horrifying, offensive and creepy. 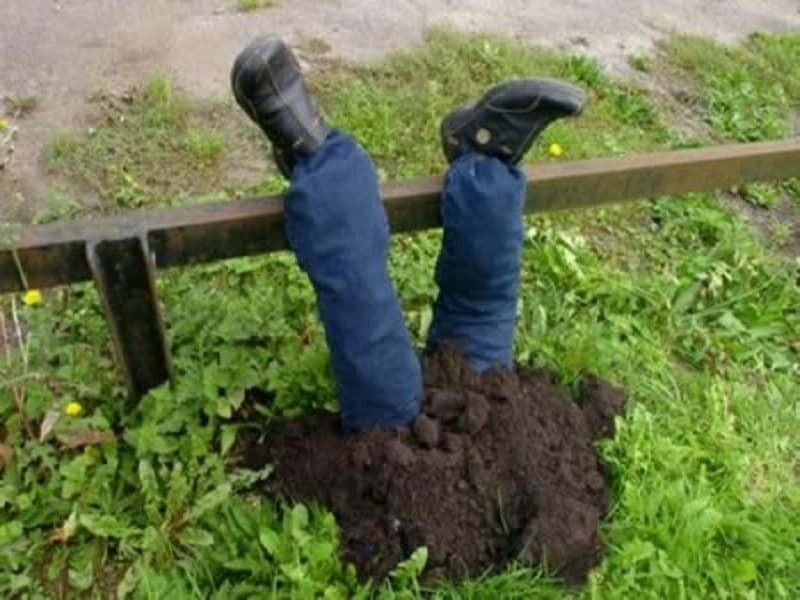 This man wanted his neighbors to think that he was a murderer who was just not adept enough to hide the body entirely. Now that is quite the message to send out. 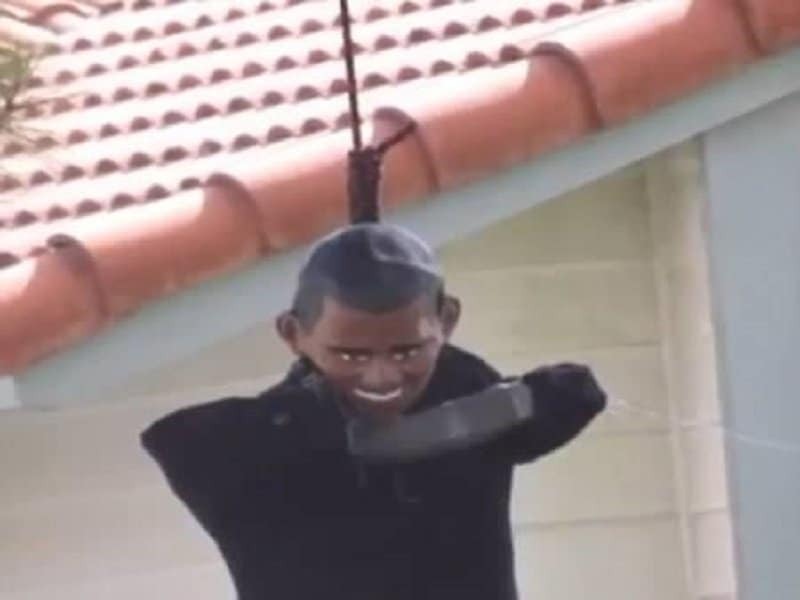 This horrifying and shocking effigy actually forced the Secret Service to visit the home owner in order to confirm that he isn’t a psychopath. Turns out he was just a bigoted racist! One of the first things you think of when Christmas comes to mind is Reindeers. Now you will be thinking of Reindeers doing each other. 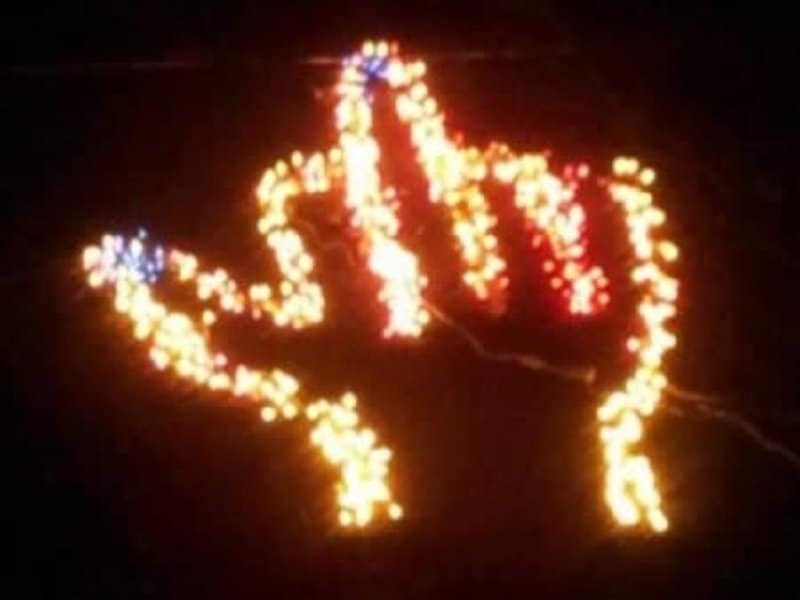 This man was clearly not happy that the holiday season is back and he thought of a bright way to show his neighbors how he feels. If you want your neighbors to be perpetually be on the edge of their seat, this is a good yard decoration to put up in your home. 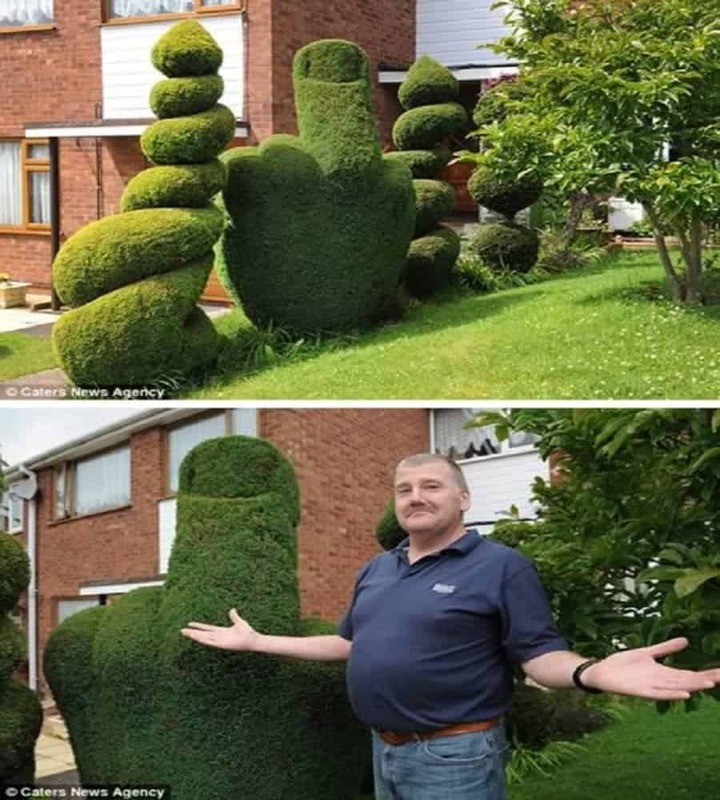 For some reason, people in this man’s neighborhood were not happy with his choice is topiary and he had to bring it out. I can’t figure out why, though! Sure, making your neighbors believe that a man committed suicide outside your home is a great way to jack up the real estate prices. Who wouldn’t want to live in a neighborhood that features psychopaths. 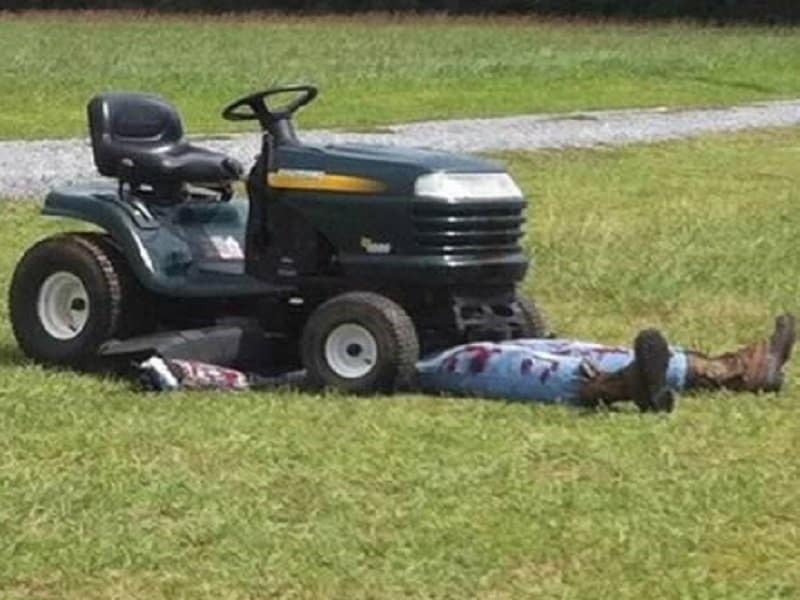 Don’t you just hate it when you are mowing the lawn and you end up mowing yourself? Those days are the worst! This is quite an elaborate set-up for a yard display. It almost looks more realistic than the electric chair they use in actual prisons. 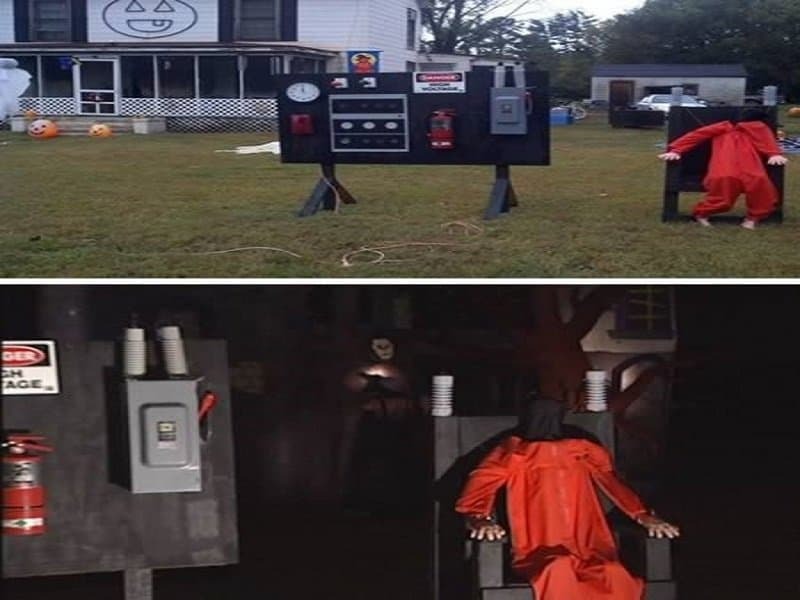 This home owner had to take down his Halloween display after his neighbors made several complaints. Apparently they don’t like to think about double murders during the middle of the day.